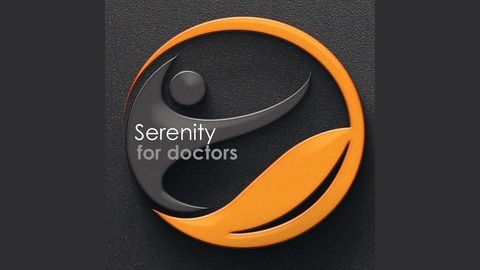 The "Serenity for Doctors" podcast, is a show discussing self-care for medics, stress, burnout, wellness and other ways in which we can find serenity in our lives. The show will cover some of the struggles faced by doctors specifically but applicable to everyone in daily life. Some tips on dealing with the stressors, and also will cover different aspects of wellness including Work/Financial/Mental/Social and Physical health. We may drift into other topics life alternative careers for Doctors but we'll try and keep it relevant to ways to improve your lives. 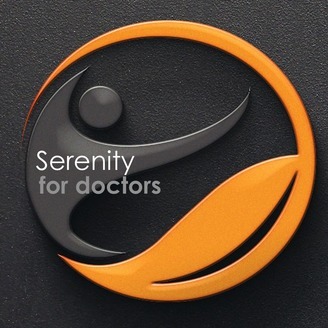 Episode 4 of the Serenity for Doctors Podcast - we talk about facing difficulties. We all face difficulties in our lives, and often it can seem overwhelming when we're in the middle of a crisis. But some simple steps and tips can make things a lot easier. Listen to today's' episode to learn some strategies to face difficulties in your life.